Sami Khedira is a German footballer. 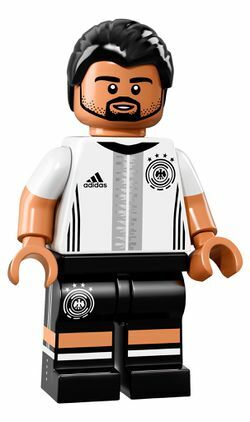 A minifigure based on his likeness was released in 71014 DFB - The Mannschaft. This page was last edited on 22 August 2016, at 09:54.